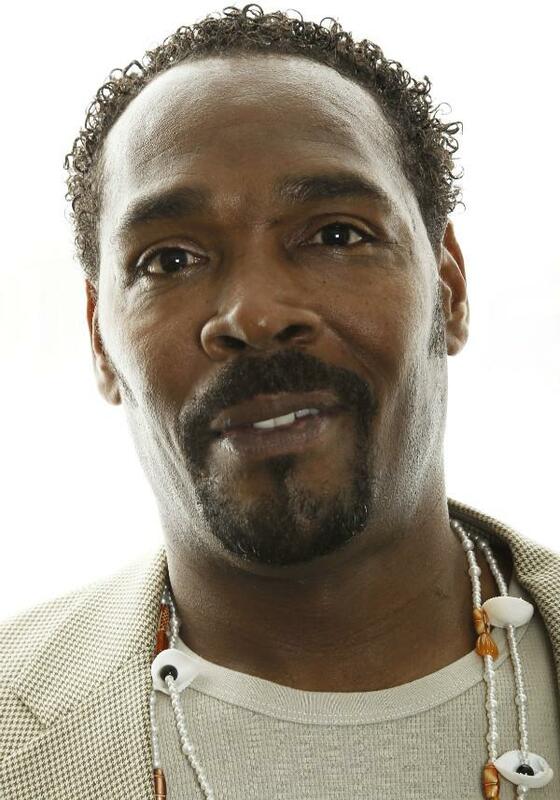 Rodney King, whose videotaped beating by police in 1991 led to the L.A. riots, was found dead at his California home on Sunday. He was 47. Police said King's fiancée discovered him at the bottom of the swimming pool at their Rialto, Calif., home, about 55 miles east of Los Angeles. King's representative Suzanne Wickman confirmed to his death to KABC-TV. According to TMZ, King's fiancée, Cynthia Kelly, told friends King spent the bulk of Saturday drinking and "smoked marijuana at some point," before she went to went to bed at 2:00 a.m.
Kelly--a juror in King's lawsuit against the city of Los Angeles in 1994--told police King was an "avid swimmer," but she was not, CNN said. "I just got lucky that night to have the cameras on me," King said in April, marking the 20th anniversary of the L.A. riots. "When I saw the tape, I was so happy that it was on tape and then looking at it, it was like I was in another body. I felt like I had died in that one, and was just watching it." "It felt like Armageddon," King said of the acquittal. "It felt like the end of the world. I was hurt. I was past upset. "I was raised not to be violent, and not to be rioting and carrying on like a wild man," he added, "but at the same time, there was a side of me saying, 'What else can you do?' I didn't agree with it, but I understood." During the five-day riots--marked by widespread looting, arson and racially-charged beatings throughout South Central L.A.--King made his famous public plea for peace: "People, I just want to say, can we all get along? Can we get along?" "Through all that he had gone through with his beating and personal demons, he was never one to not call for reconciliation and for his people to overcome and forgive," the Rev. Al Sharpton said in a statement on Sunday. King had long struggled with alcohol abuse, much of it detailed in his 2012 memoir, "The Riot Within." According to KABC, he was arrested or detained by police at least a dozen times on charges ranging from DUI to domestic violence. In 2011--the 20th anniversary of his beating--King was arrested in California on suspicion of DUI. According to TMZ, King was scheduled to compete in a celebrity boxing match against Jose Canseco in August.